The Hayden Vest from Roland Sands is constructed of 11oz duck cotton with a petite, elongated collar for a more feminine touch. Lined with comfortable mesh, the Hayden includes an internal, waterproof device pocket as well as a pocked for optional back armor (sold separately). 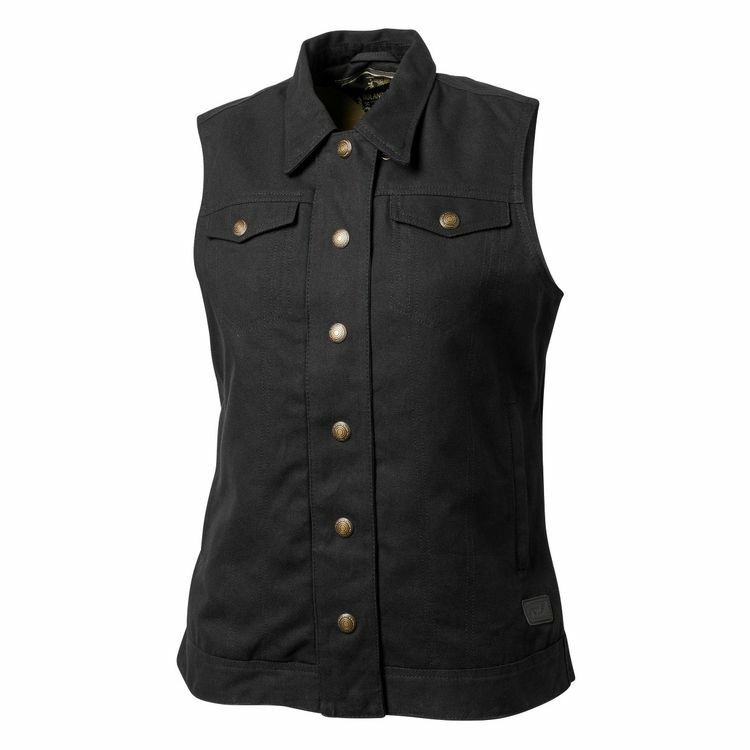 With clean and simple styling, the Hayden Women's Vest is easy way to integrate optional protection without sacrificing casual style.